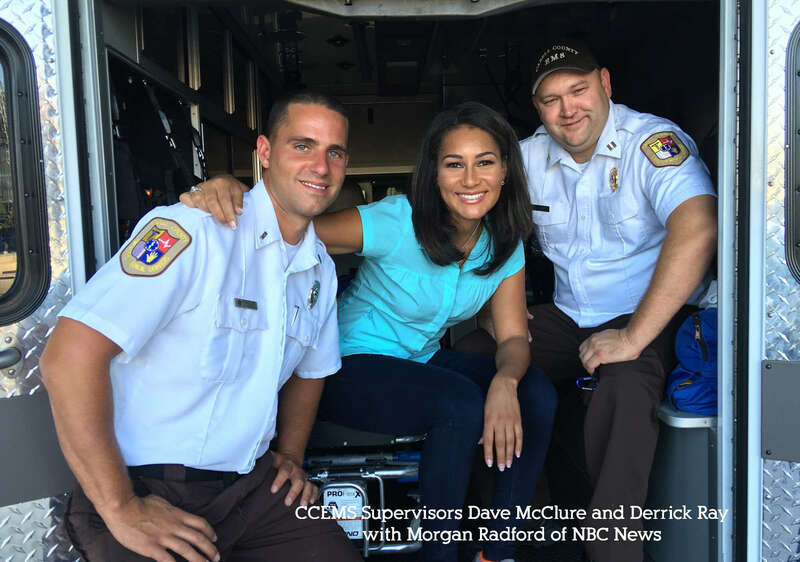 Dave McClure and Derrick Ray with Morgan Radford of NBC News. Morgan is doing a news story on the heroin epidemic in Huntington, WV. This show is set to air in mid-September on MSNBC. This entry was posted in Informational, News and tagged Heroin Epidemic, NBC News. Bookmark the permalink.